We bet you can’t wait to move into your new home just in time for Christmas. Are we right? Your first tree in your new house, and the first of many memories to be made with your friends and family. But besides all of the usual packing and checking documents with solicitors, is there anything extra you need to consider as you’ll be moving in the winter? With heavy rain, sleet and snow along with ice and wind, driving can be more challenging than in the summer months. Routes can be affected and roads can close which can cause queues to build up. To avoid being caught by surprise, plan your route before you set off. Check your route on Google maps and keep an ear out on your local radio stations to hear of any delays on your route. You should also look at the weather forecast on the lead up to the day to make sure that snow won’t disrupt your journey. 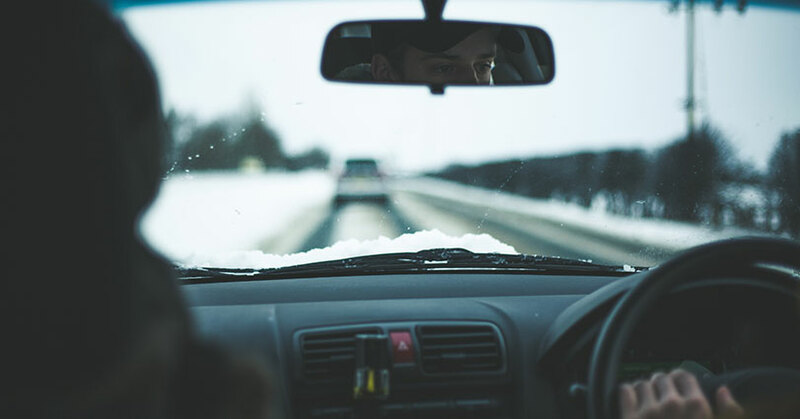 If you will be driving through wintery conditions, we have a whole blog on how to prepare your car right here. Ensure that you have enough fuel in your car for the journey. You don’t want to have to make any unnecessary stops on the way which could eat up potential unpacking time. Make sure that your tyres have a good amount of tread on them so that they have a good grip on the roads. Having a scraper and a can of deicer on hand is important, so that your view is clear before you set off. Make sure that you drive in comfortable, dry shoes. This will give you good grip on the pedals – so dry your shoes off before getting behind the wheel. Make sure you dress for the occasion! With fluctuating temperature between the car to outside to the house – you may cool off and then get warmer again. To combat this, dress in layers so that as you move around throughout the day – especially if you’re doing some of the moving yourself – that you’re able to delayer as needed. 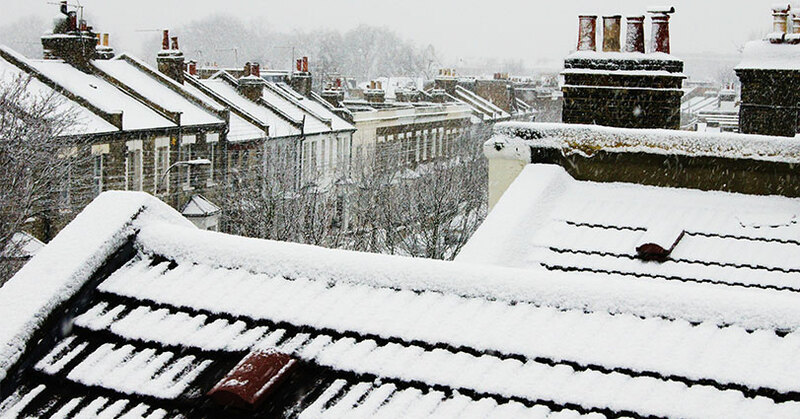 As it’s winter, you will want to make sure that your heating is up and running and ready to go as soon as you’re in the property. This is important not only to keep you warm, but also to dry out any dampness on furniture and boxes from moving them in. Before you leave your old property, make sure to take a note of the gas and electric readings- it’s a good idea to snap a photo of them on your phone for ease (will save you losing the piece of paper amongst all of you’re boxes). Do the same again and take a picture of the readings as you move into your new property. This will allow for the most accurate bills. 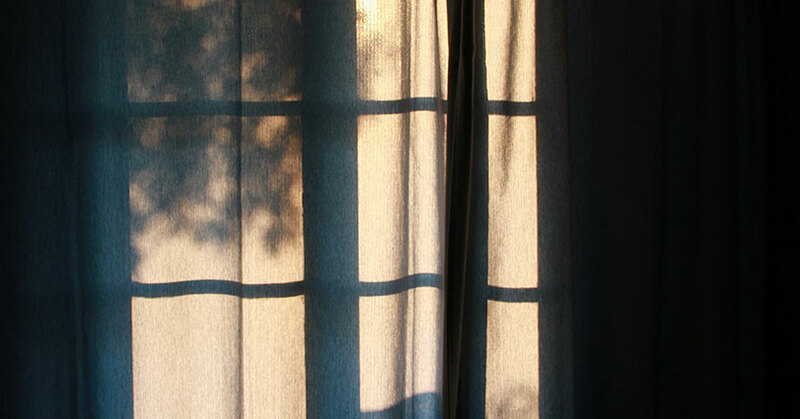 With darker and colder nights closing in, it is important that you have curtains to keep out drafts and also ensure your privacy. As it can go dark from 4pm, it is good to have curtains up so that you can keep unpacking into the night without being a goldfish in a bowl! With snow and rain falling, it will undoubtedly cover your clothes, shoes and belongings as you’re bringing everything into the new house. Make sure that you wipe shoes and cover your floors to protect them from water damage with flattened boxes and dust sheets. Wipe down any boxes or larger objects to ensure that they are dry before putting into position, particularly with furniture like pianos and sofas to prevent them from being stained or damaged. Similarly to protecting your floor, you will want to sufficiently wrap your possessions up so that they are protected from damp conditions. Do this by ensuring they are safely bubble wrapped and in sealed cardboard or plastic boxes to minimise their contact with outside conditions. Deice and clear snow for yourself and your movers to get from the removal wagon to the house. You’ll need everywhere to be fully gritted and cleared so that there is minimal risk of tripping or slipping on the surface. 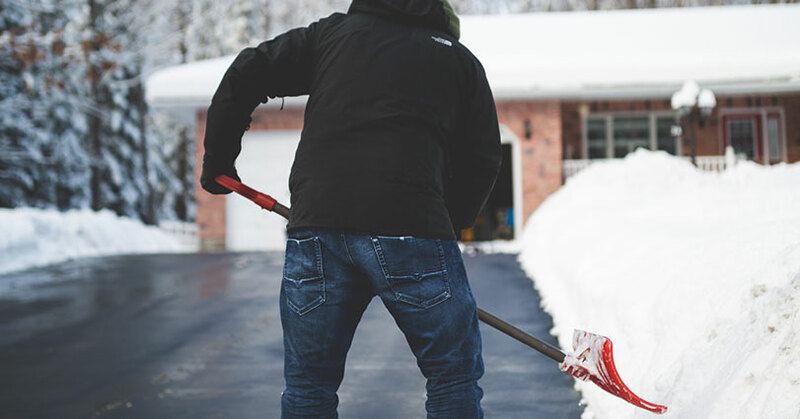 As well as being of massive importance when it comes to safety, it will also reduce the amount of snow that will get walked through into your house. It’s cold outside! So keep everyone warmed up with a brew! Make sure that you have all of your essentials in one box, and you know exactly where that box is. This could include some snacks and a kettle, mugs, a few plates etc. You don’t want to be hunting for food and a drink when you are in the middle of moving all of the boxes in, particularly in the cold. On the lead up to the festive season, removal companies can get booked up quickly. To make sure that you aren’t left out in the cold… be sure to book your removal van as soon as you have a confirmed move date. It is also worth asking friends and family to help as far in advance as you can too, as they might get caught up in other festive commitments as well. Now good luck! We hope your move goes smoothly and you enjoy your new home! If you found this blog useful, you might also like our other blogs on moving home and also driving in winter conditions. Just click each of the links!